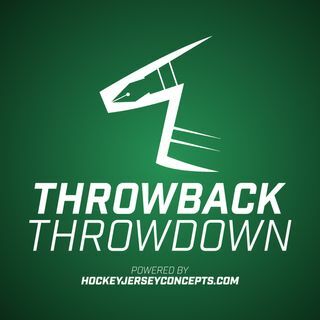 This week's Throwback Throwdown heads back to the World Cup of Hockey. This week four nations from the 2004 World Cup of Hockey battle it out. Canada, Finland, Russia, and Team USA are the combatants this week. Who will win it all? Listen to find out.